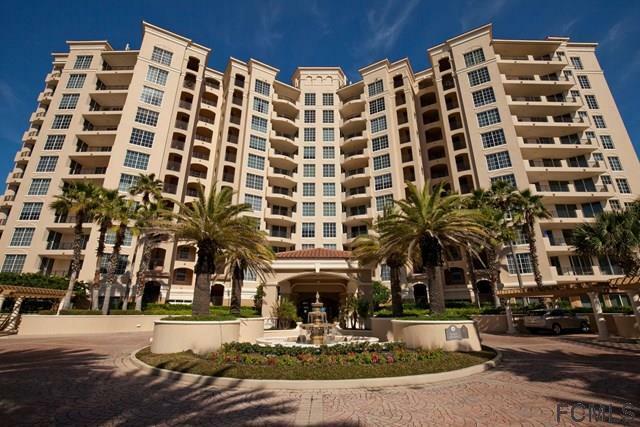 Enter this beautiful ocean front condo from the elevator that opens into your very own private foyer. This 2 bedroom 2 1/2 bath home is ready for the discriminating buyer. 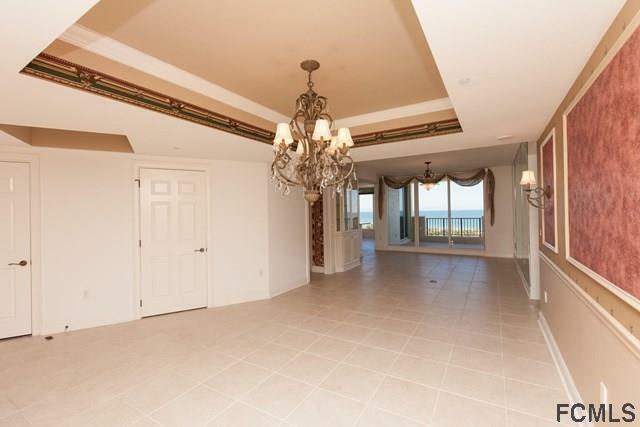 The living, dining, & kitchen all offer spectacular views of the ocean. Upgrades galore including a built in office off the kitchen. 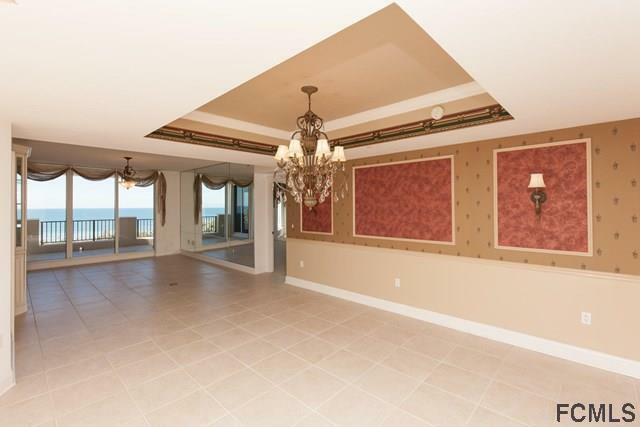 Enjoy the large master suite, double vanities, tub, walk-in closets and floor to ceiling picture window all overlooking the ocean. The balcony offers panoramic views of the Atlantic and overlooks the pool, cabanas and lush landscaping leading to the beach. 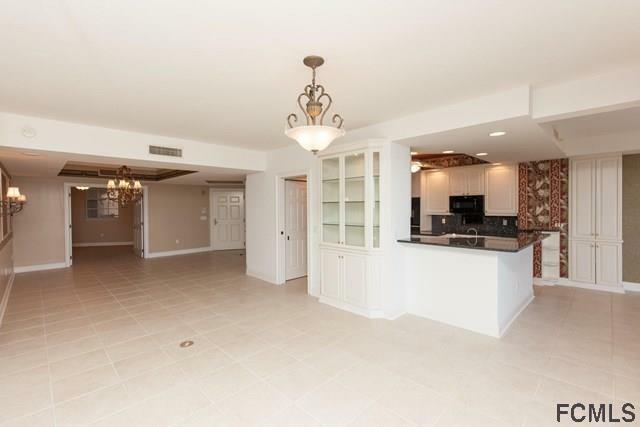 The Portofino Building has a state of the art fitness center, sauna, a library with fireplace, a heated pool with spa, and a social room complete with serving pantry, bar and pool table. The recently renovated lobby rivals that of a first class hotel. Listing courtesy of Judith Barnes of Coldwell Banker Residential Real Estate Llc.